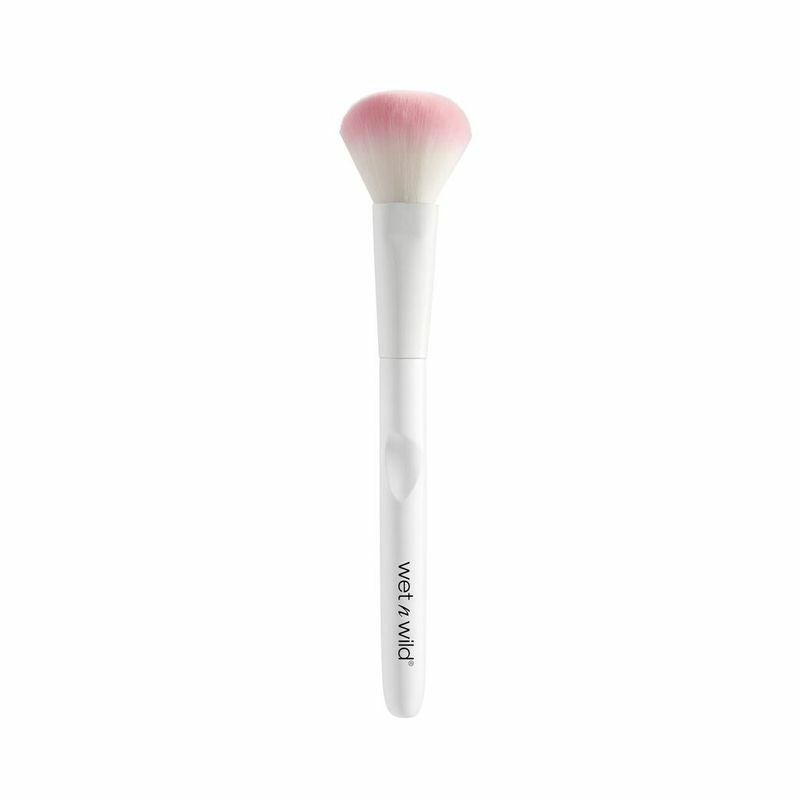 It's a brush must-have! This large, plush brush has soft, curved bristles perfect for picking up to just the right amount of powder for an even application. Make sure you're perfectly powdered every single time with this winner.